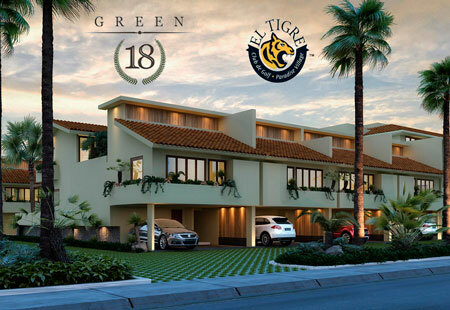 Green 18 , is a friendly development environment with cross ventilation , solar heaters, endemic vegetation , photovoltaic power and LED lighting , It is located next to the Golf Club and 18th , in the heart of El Tigre. 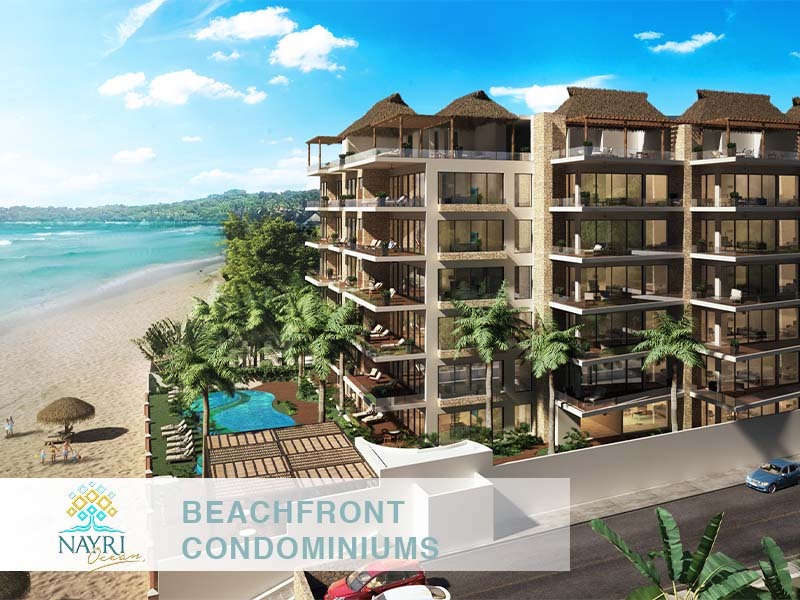 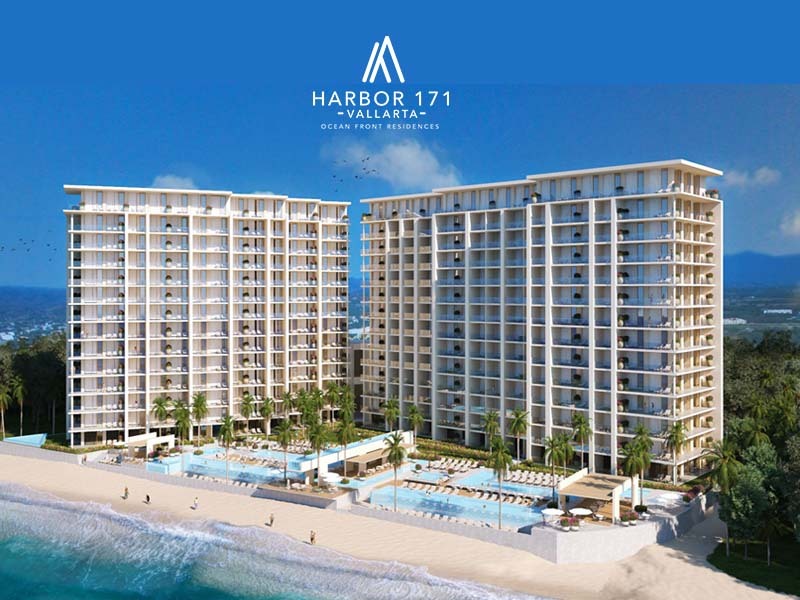 It has 23 exclusive villas in 6 different models. 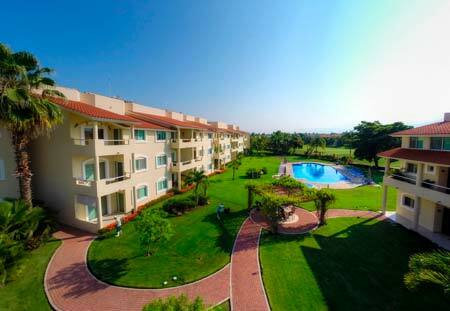 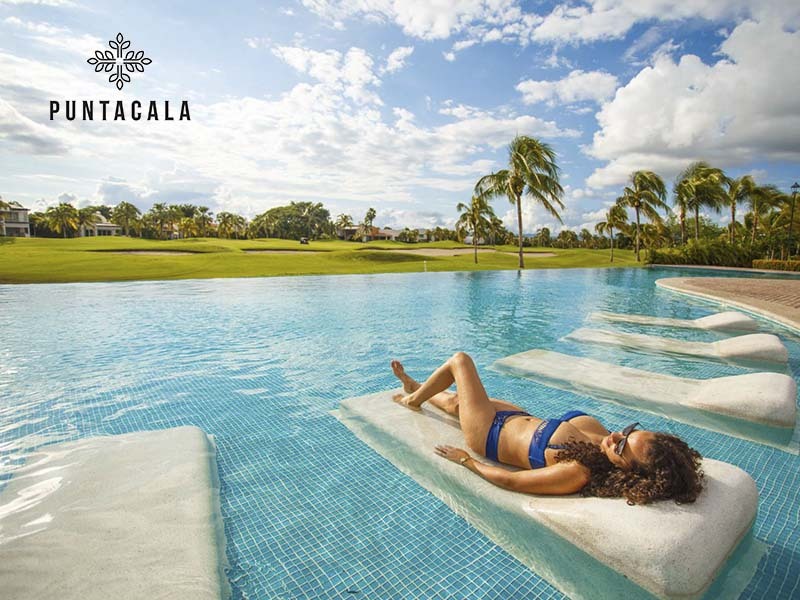 Each has luxury finishes and generous green areas , private pool and views and access to the golf course .